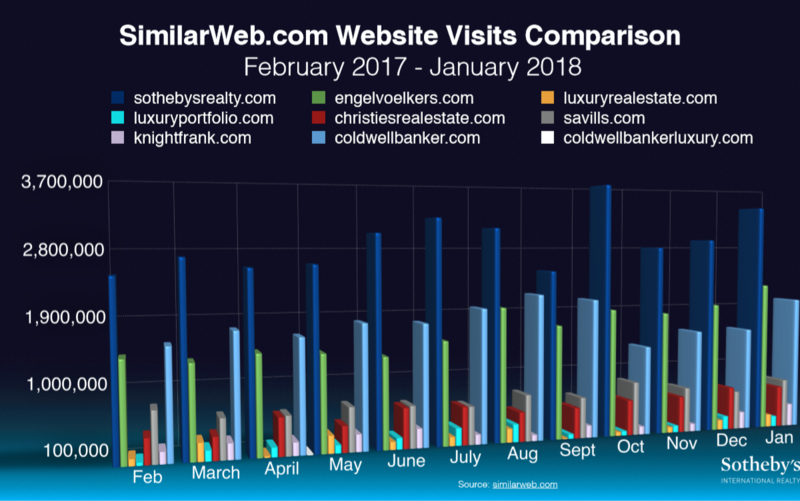 A report by SimilarWeb.com ranked Sotheby’s International Realty number one website visits during each month of 2017! As a real estate professional with One/Sotheby’s International Realty, Dave Putnam can leverage this global reach to help you sell your home in the Northern Palm Beach Beaches. The year 2018 has begun with a strong local market propelled by excellent weather and national tax reform laws. The Club at Ibis has reopened its Legend course. All developer owned home sites within Jupiter Country Club have been sold—pointing the way to higher resales of existing homes. Mirabella and The Country Club at Mirasol continues to benefit from its renowned Palm Beach Gardens address with A-rated schools and national headline-grabbing events such as The Honda Classic. For a current market report on your home, call Dave Putnam at 561-309-0121.